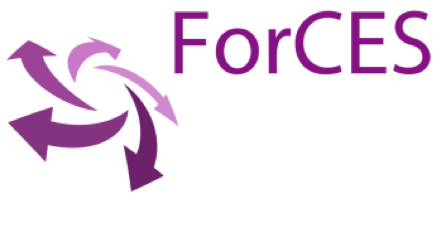 ForCES is an international training, consulting, computing, and expertise company primarily focusing on science and technology, energy, climate resiliency, and sustainable development. We have been using the COMSOL Multiphysics® software for public and private research organizations over the last two years, enabling technological progress, solving scientific puzzles, and building knowledge essential to our customers and the general public. The Application Builder in COMSOL Multiphysics® enables us to streamline simulation processes and bring simulation to nonspecialist users, broadening its usefulness not only for the wider scientific community but also the common good. With the power of multiphysics simulation, it is possible to solve the big mysteries and challenges of sustainable development, health, and science.